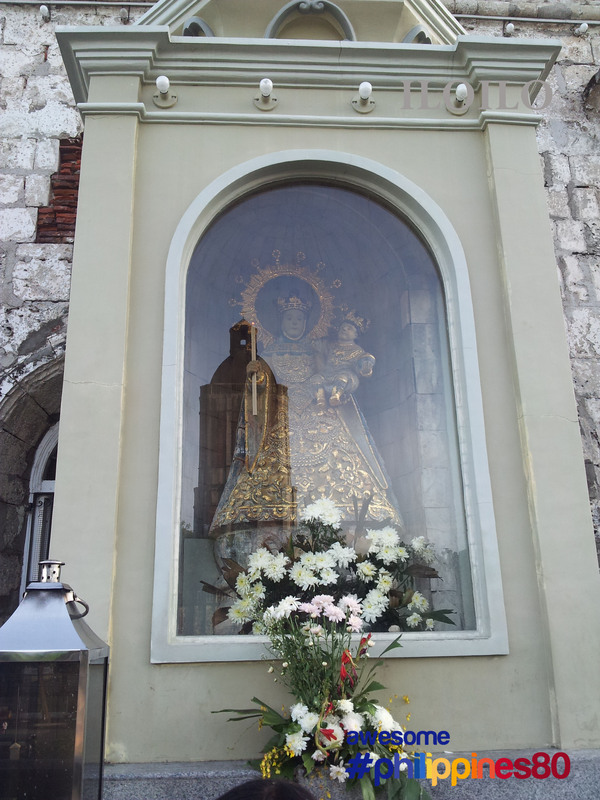 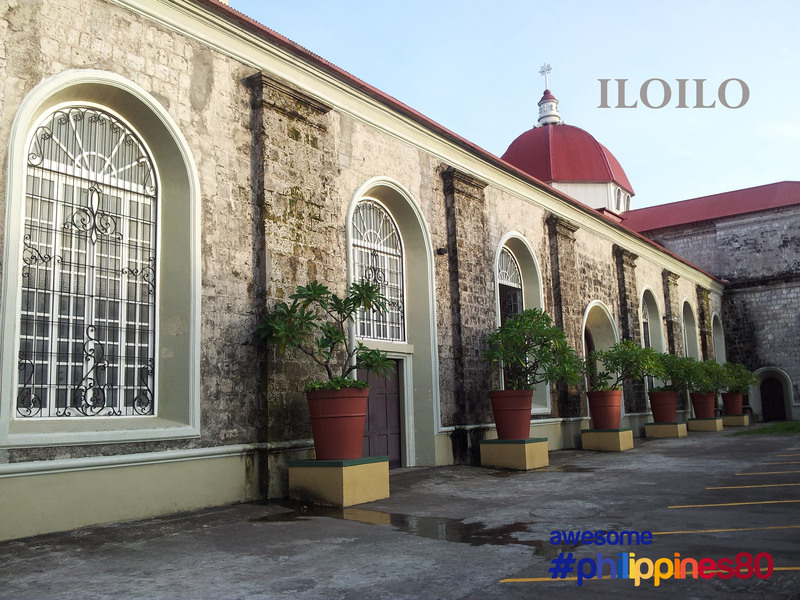 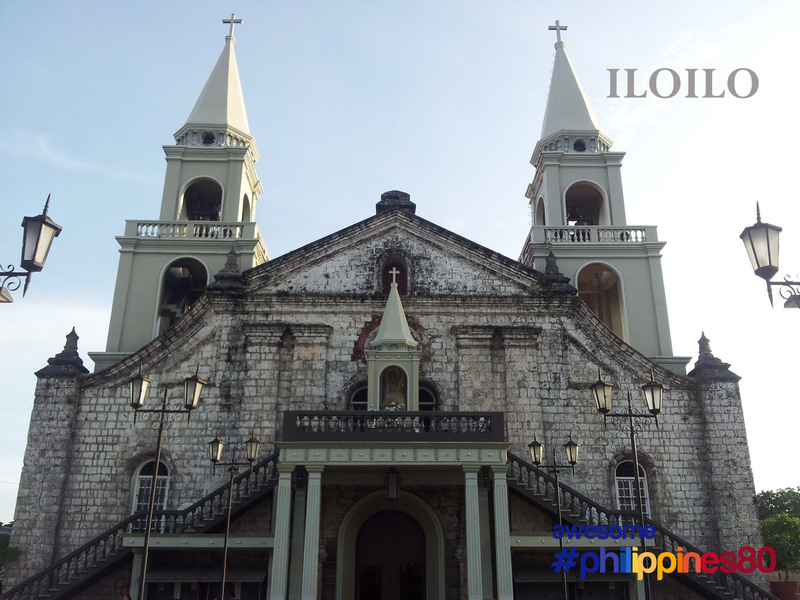 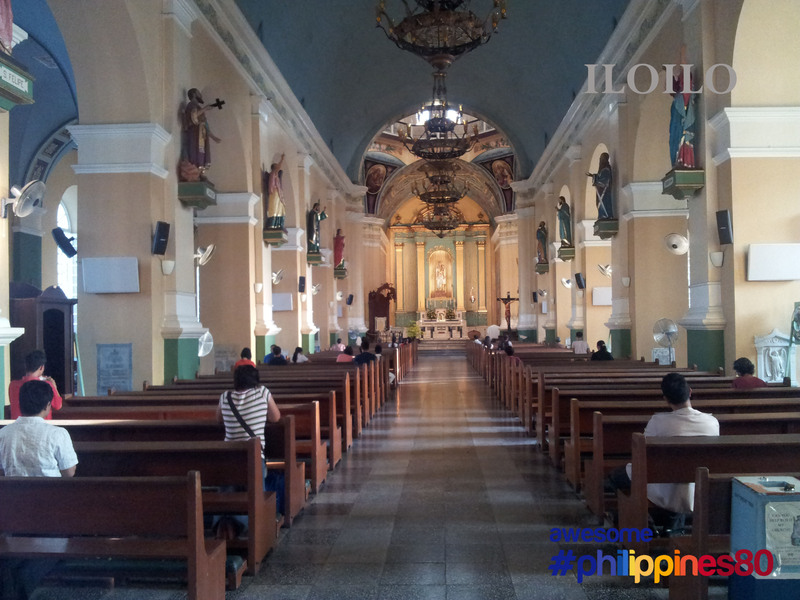 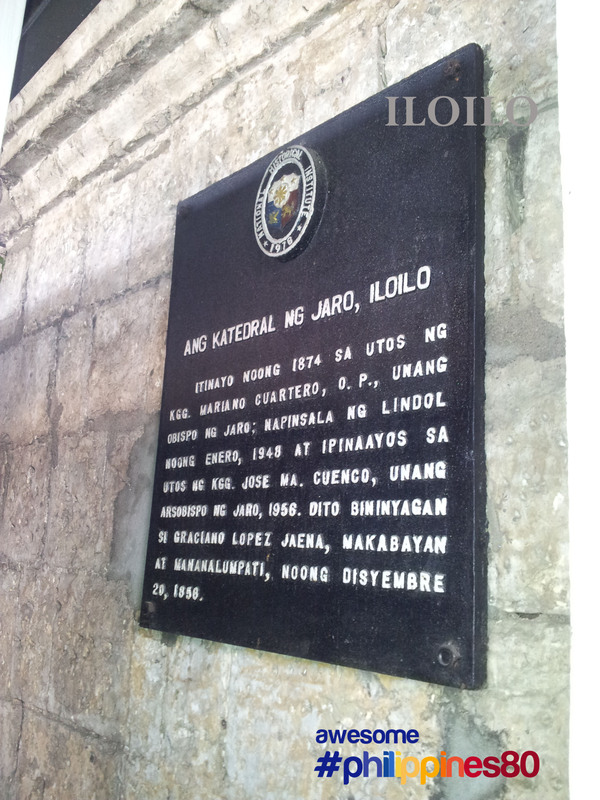 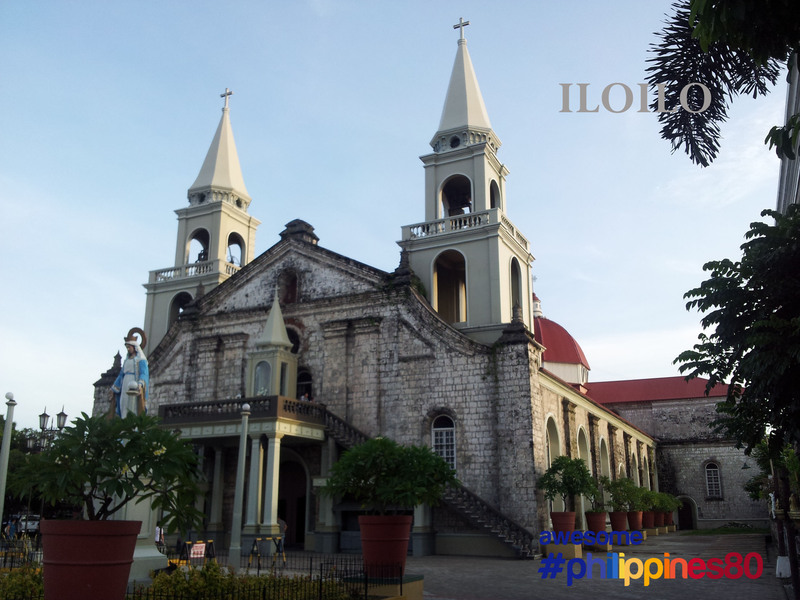 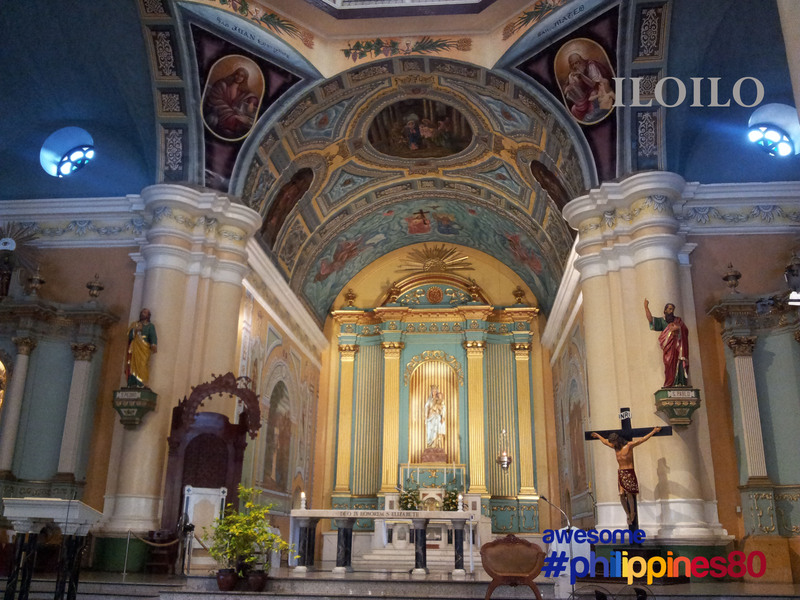 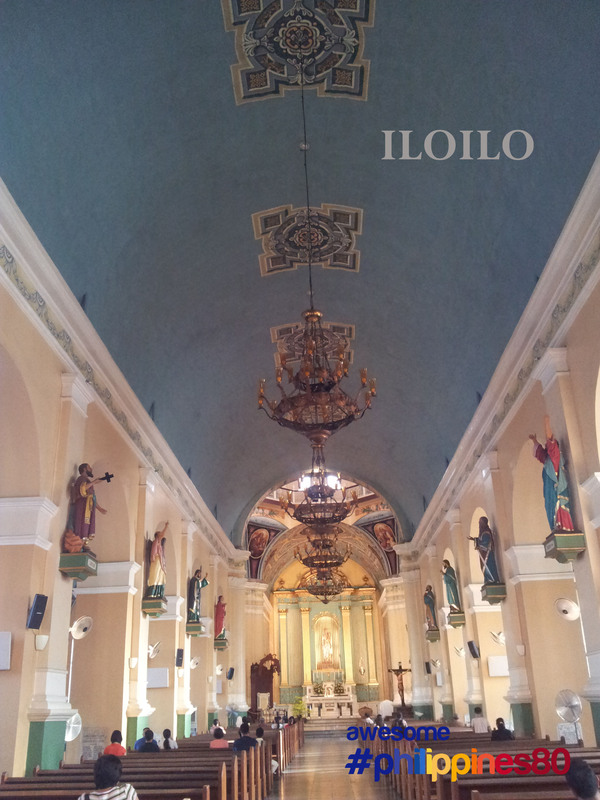 This is the National Shrine of Our Lady of Candles more popularly known Jaro Cathedral located in Jaro, Iloilo City. 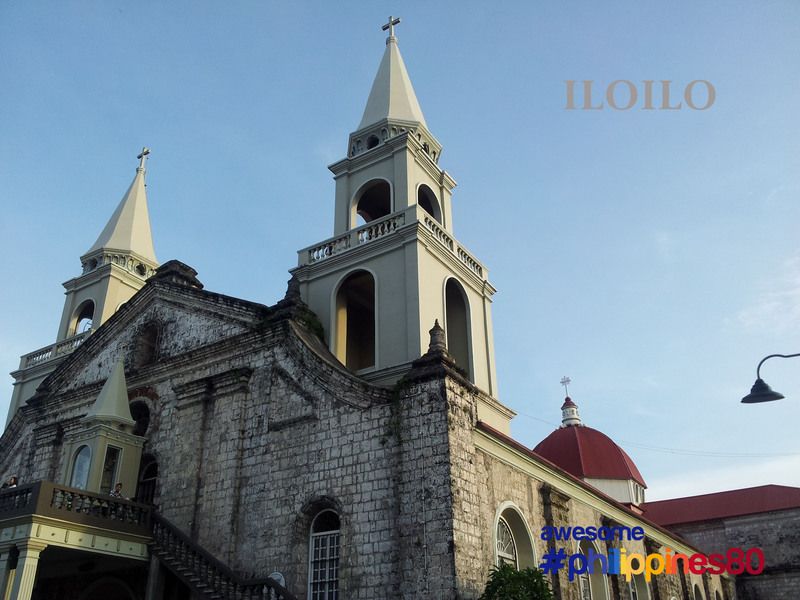 It is the seat of the Archdiocese of Jaro. 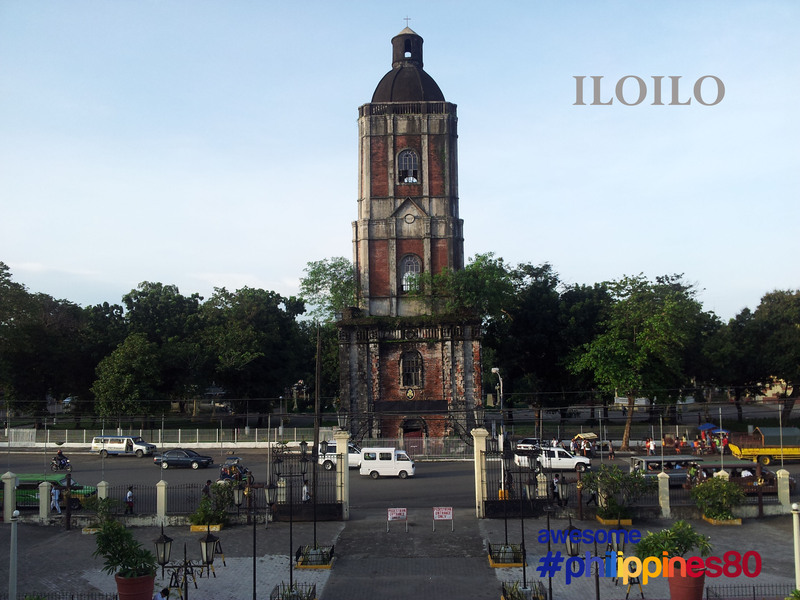 Unusually, the bell tower of this cathedral is located across a busy street in Jaro Plaza – a bit far from where the church is.